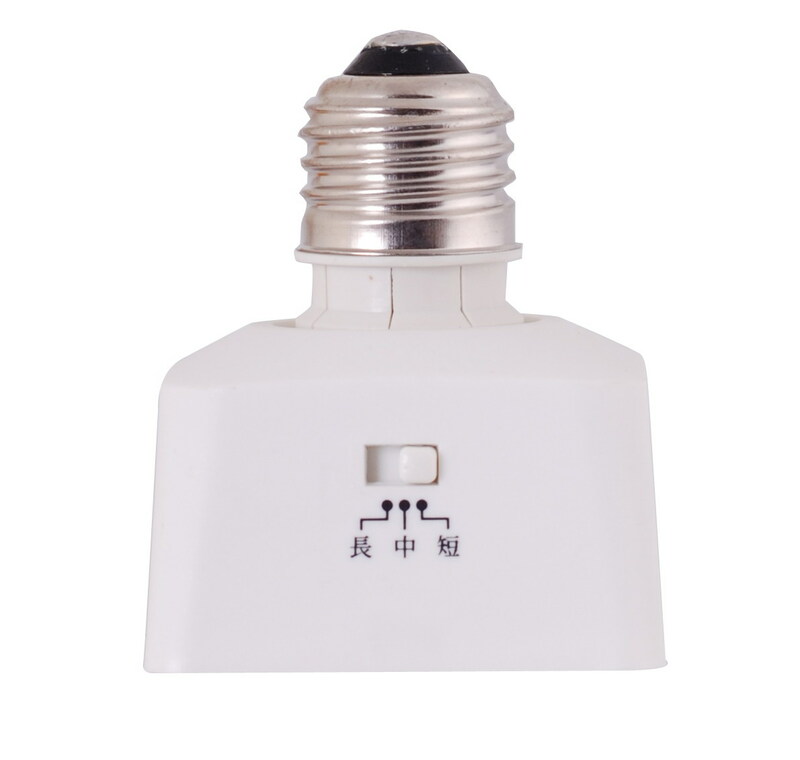 It has good quality, security, convenience, blaze resistance and flash resistance. 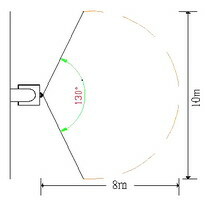 With screw-in lamp, the body of sensor can be turned left or right around 355°, and up or down around 60° for free adjustment to solve the blind spots that the normal sensor could not reach. 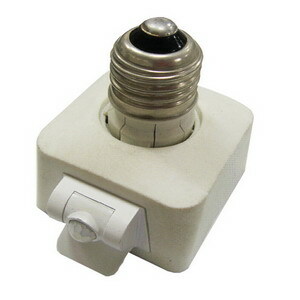 It is suitable for the E27 rotating lamp holder, such as Incandescent lamp, energy saving lamp and LED lamp. 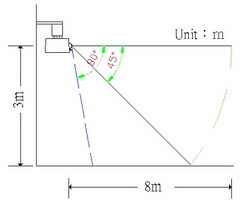 Adjustable Sensor Application: Hallway, door gate, corridor, stairs, garage, balcony and basement. Install in the nighttime: the lamp will light for about 20 seconds then automatically shut off after the charge. 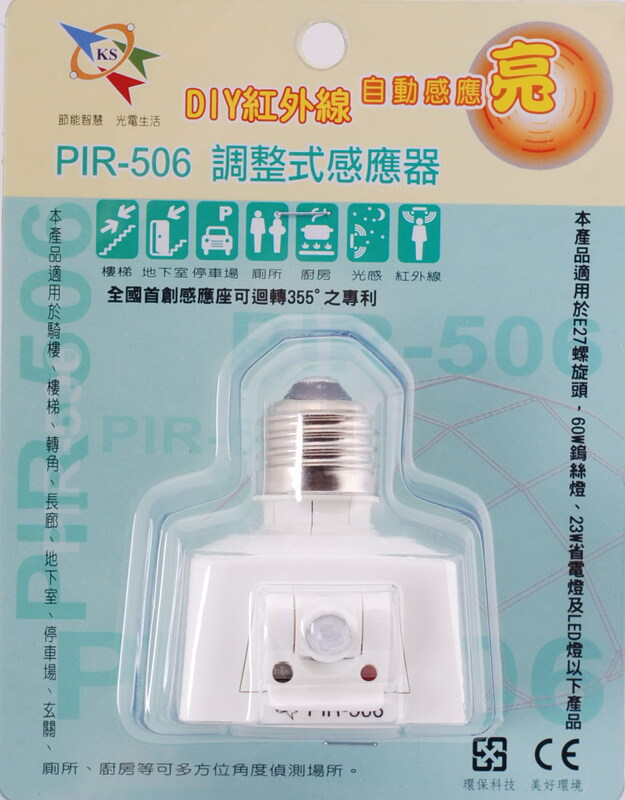 Turn off the power source, and take off original screw bulb and then put bulb into PIR-506. Finally, install them into the lamp holder and turn on the power source. 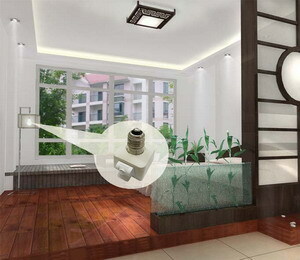 Adjustable light sensor install at daytime: the lamp will flash 3 times after energized. 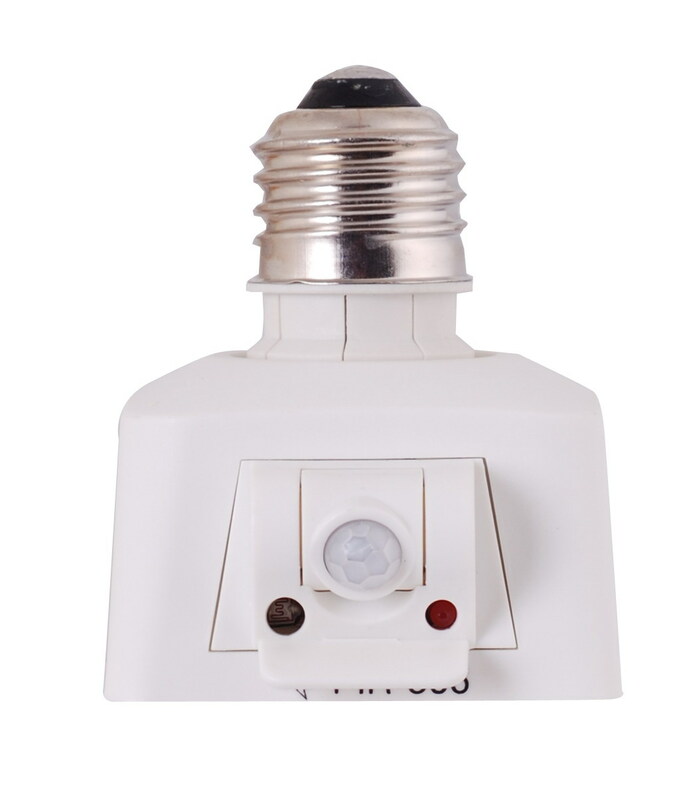 Install at nighttime: the lamp will light for about 20 seconds then automatically shut off after energized . After installation, under 3LUX: sensor is active, over 30LUX: sensor not active. Off delay time: Short time : 10 sec. (night) Mid. time :90 sec. (night) Long time : 330 sec. (night)and then extinguish.